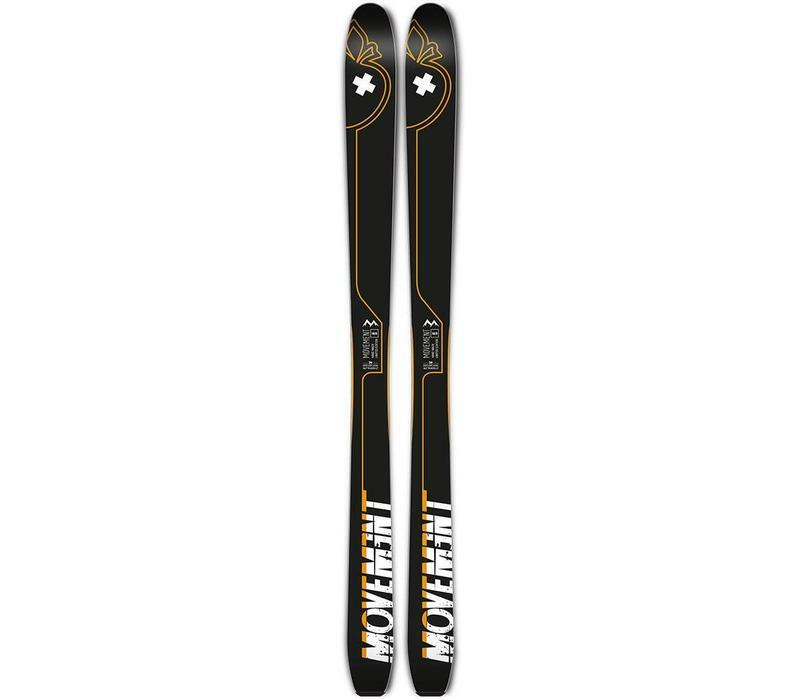 This has produced a ski with a unique and exceptional glide and an ability to adjust to a different type of snow and temperatures with ease ensuring the skier has the most versatile piece of kit in any condition. The ultra light Karuba wood core and PTex 5000 base makes for a more durable ski than its weight woud suggest. The combination of Rocker,camber,rocker shape is both dynamic and forgiving and will ensure high performance across the widest range of terrain.